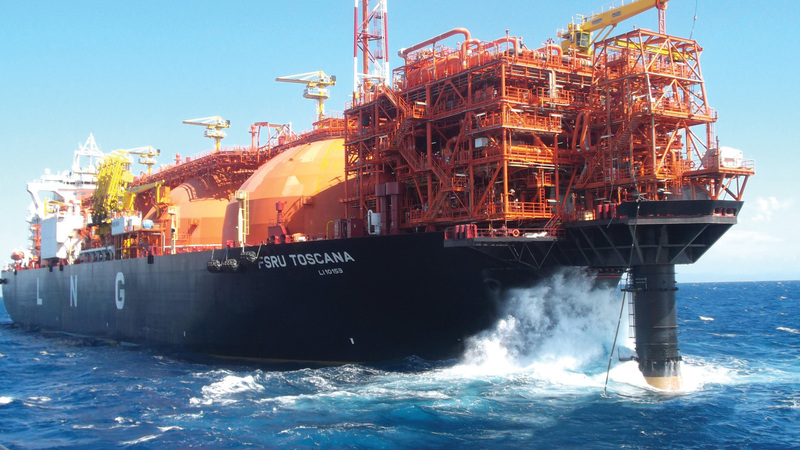 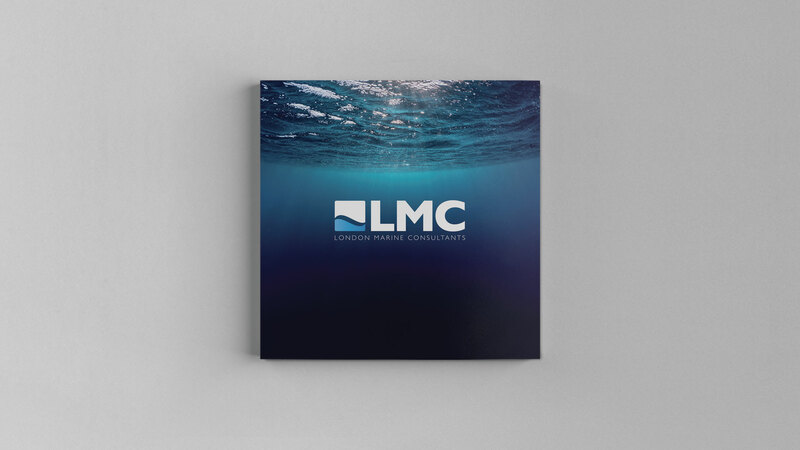 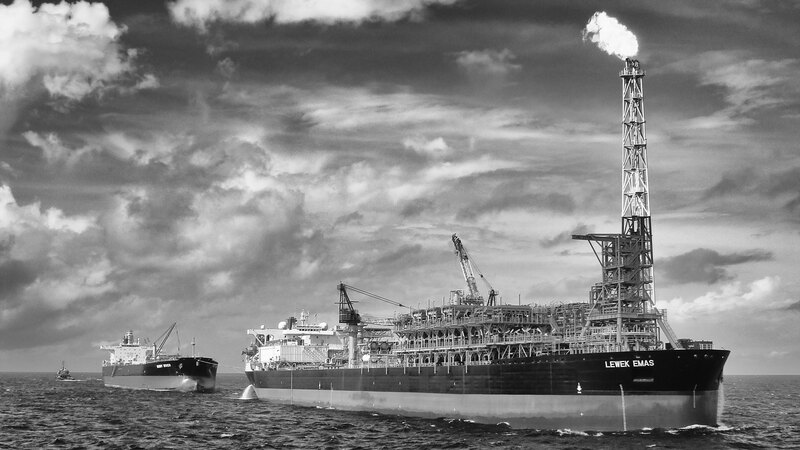 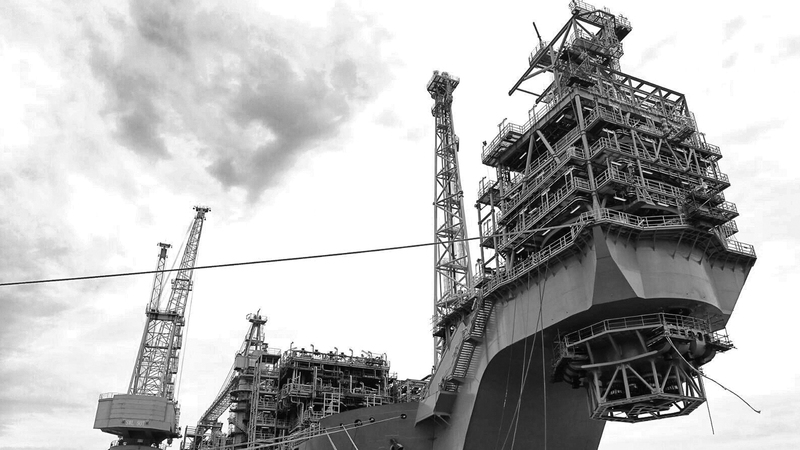 London Marine Consultants Ltd (LMC) specialises in the engineering design and provision of mooring systems. 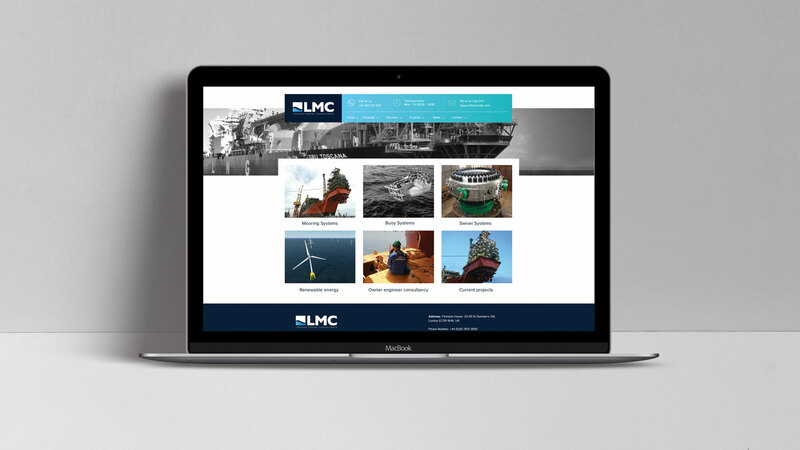 Hutch have worked closely with LMC for several years. 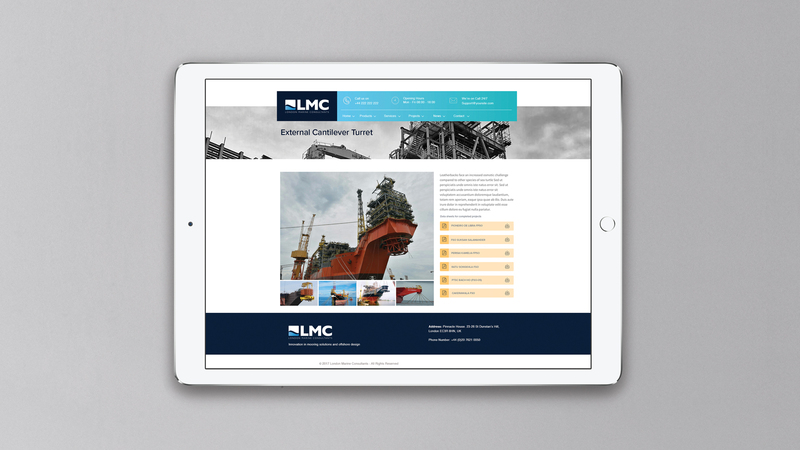 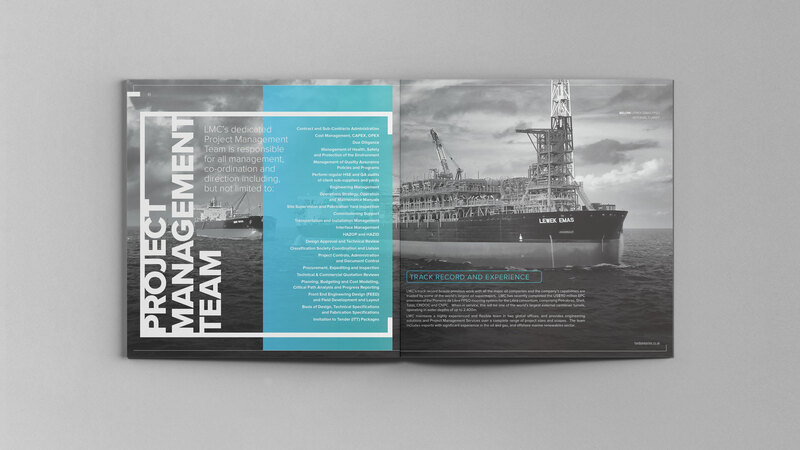 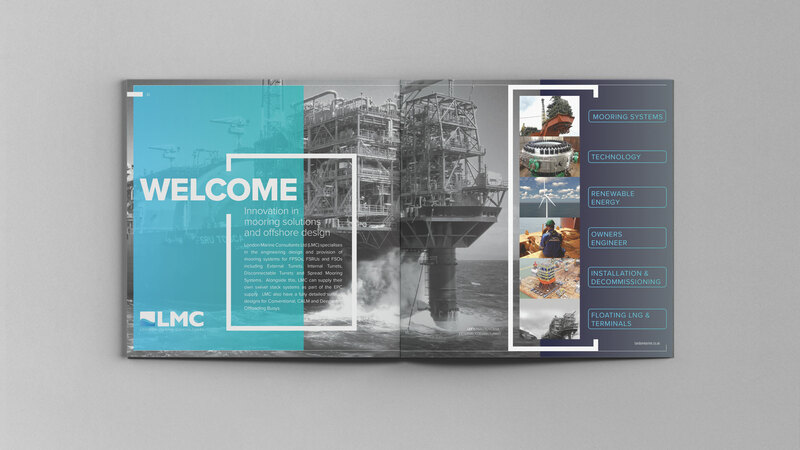 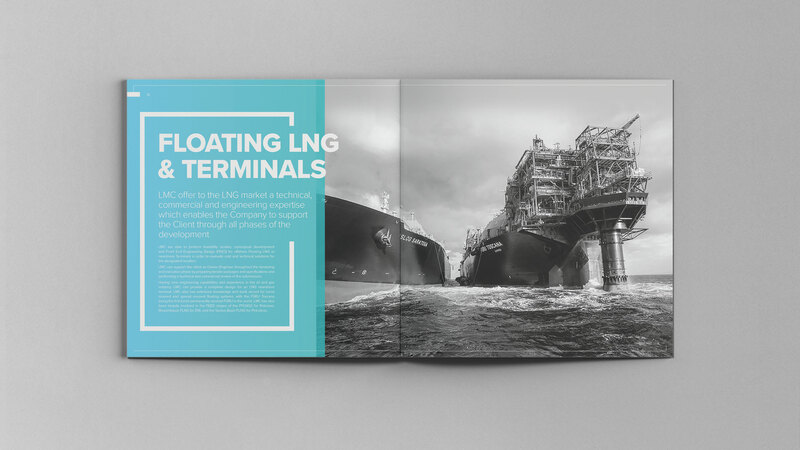 With the company growing their service offerings, Hutch were briefed to create a new corporate brochure and website to reflect this.